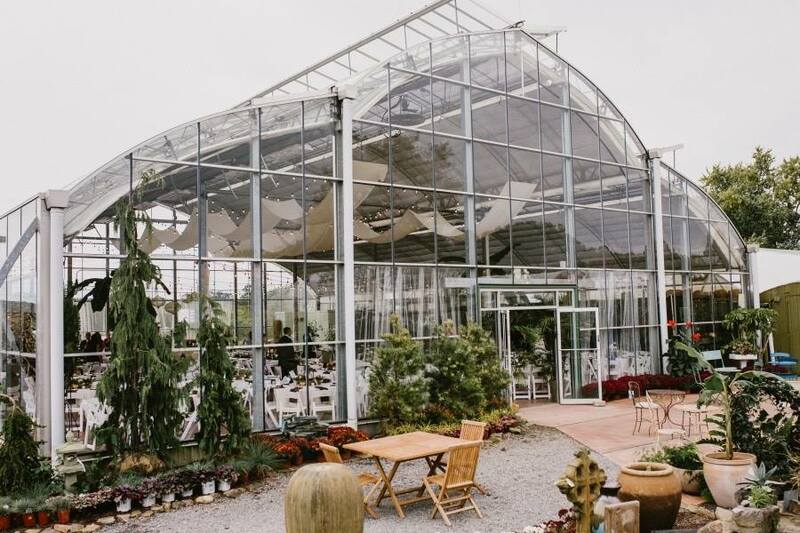 In the off-season during January and February, Quality Gardens’ scenic greenhouses and Glass House are available as a location for your special day. 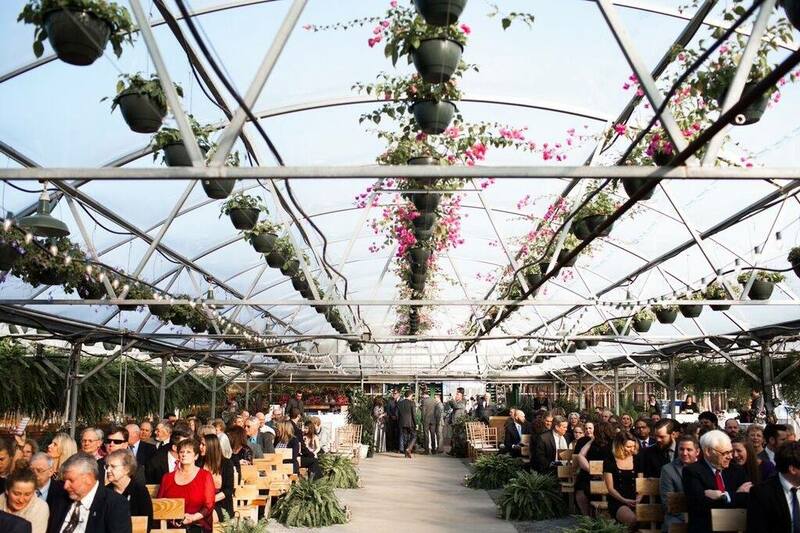 Our Glass House can be transformed into a banquet hall for your reception and our main greenhouse into a plant-filled oasis for your ceremony. 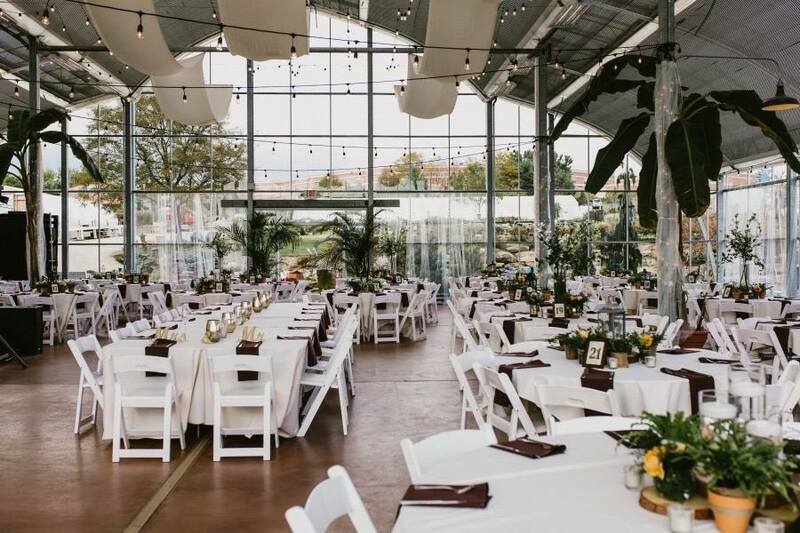 Wedding and event flowers can be provided at an additional cost. 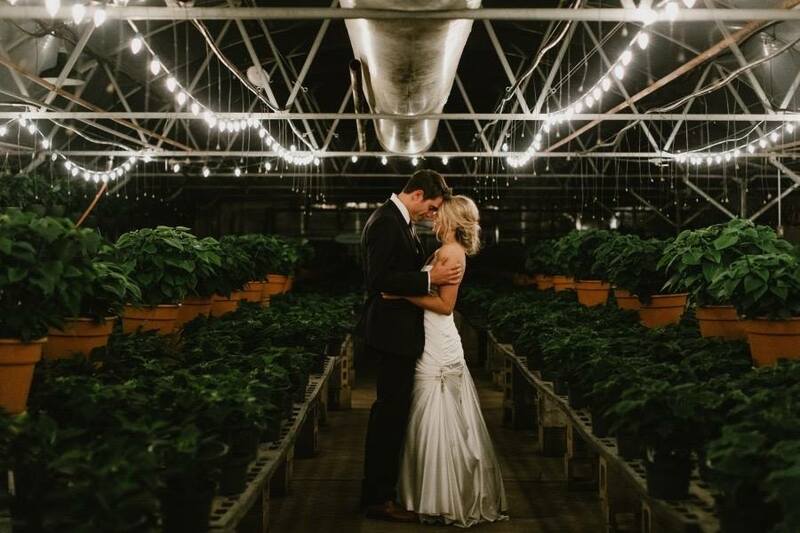 Price depends on flowers desired and quantity. 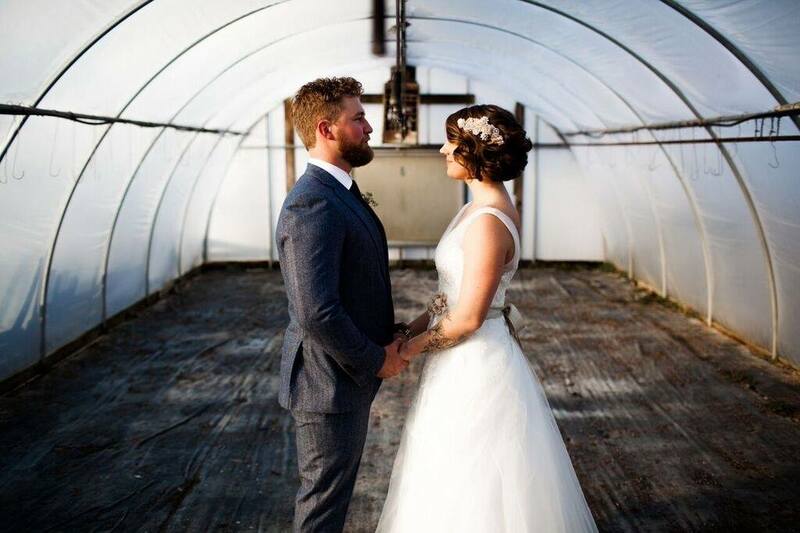 For more information about wedding packages, pricing, and availability, contact Christine at cam486@gmail.com or (724)-625-2770.